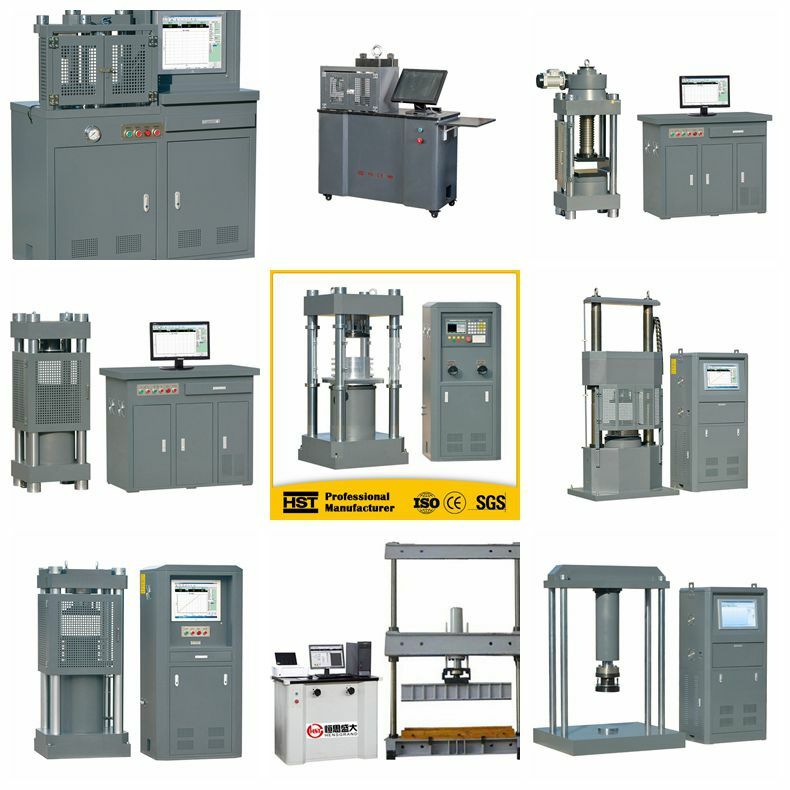 The YAW series of microchip controlled automatic compression testing machine is mainly designed for compression under its rated loading capability. It features a bottom-mounted hydraulic cylinder, electrically adjustable test space, applicable to fields including construction, construction materials, road, bridge, higher education, mining, quality control department, Metrology and etc. 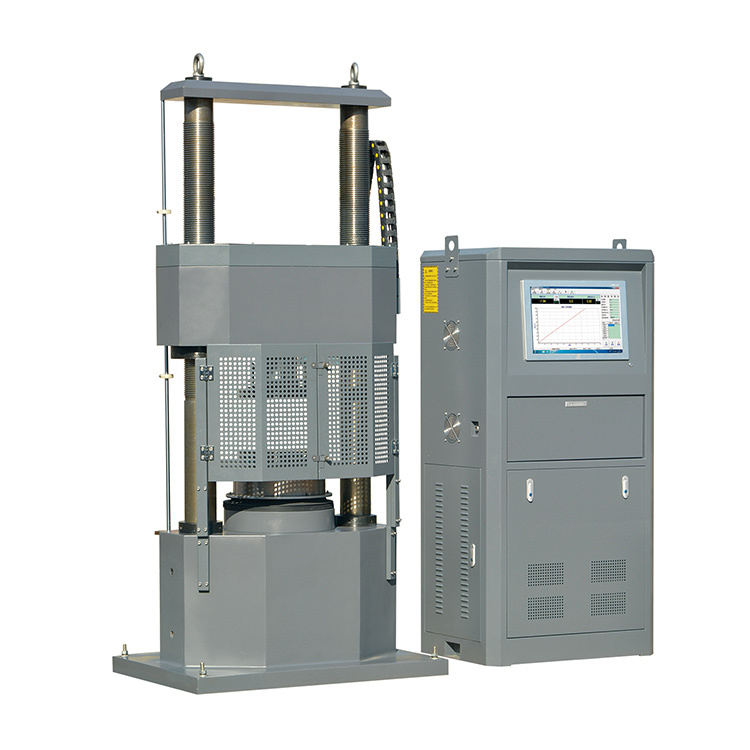 to perform compression tests on metal, non-metal, jack, rubber base, concrete, cement, high-strength concrete and other materials to inspect their mechanics performances.This product comprises a mainframe, a servo hydraulic system, a servo controller and the computer system. The height of the compression space can be adjusted by electromechanically moving the crossbeam. The upper compression platen is integrated with a spherical seat to align itself automatically. The hydraulic cylinder is integrated with the leading composite-sealing technology, featuring characteristics including low friction, no leaking, etc. 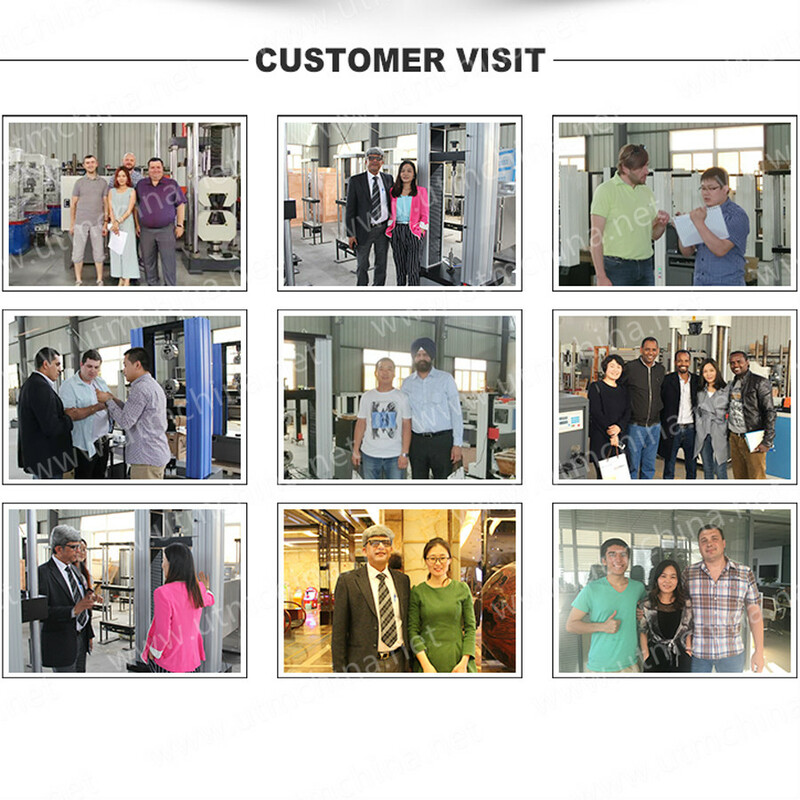 Looking for ideal Computer Flexure and Compression Testing Machine Manufacturer & supplier ? We have a wide selection at great prices to help you get creative. 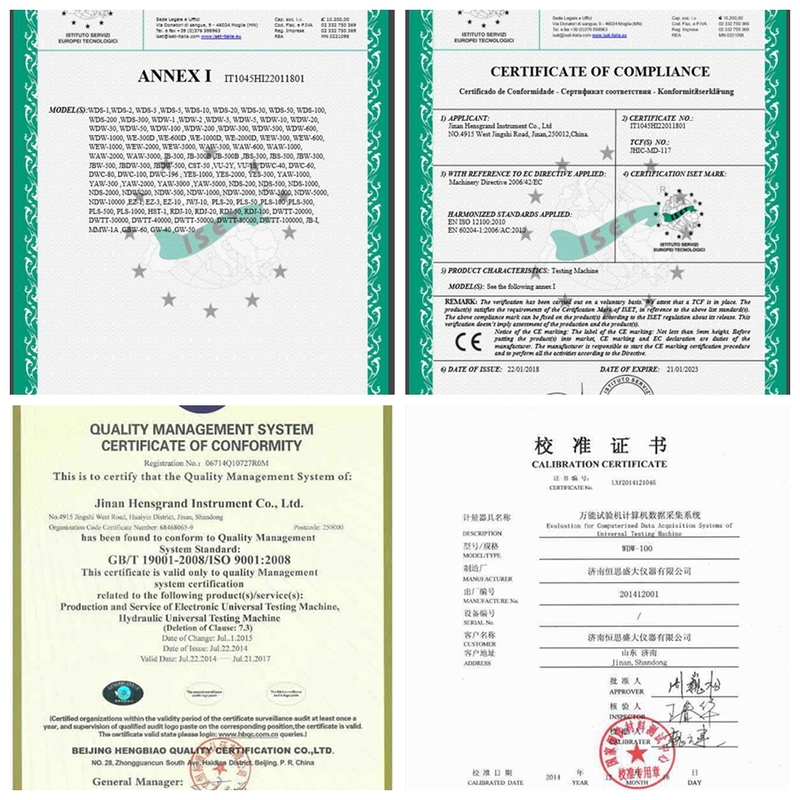 All the Computer Control Universal Tester are quality guaranteed. 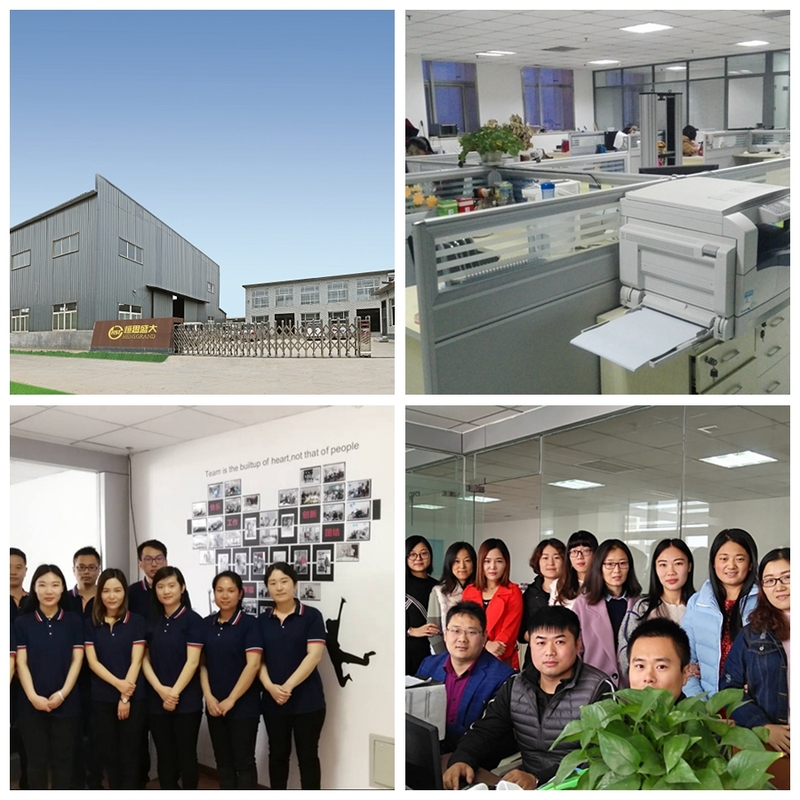 We are China Origin Factory of Compression and Flextural Testing Machine. If you have any question, please feel free to contact us.